This will improve women representation at the institute from around 8 per cent to roughly 16.5 per cent this year. 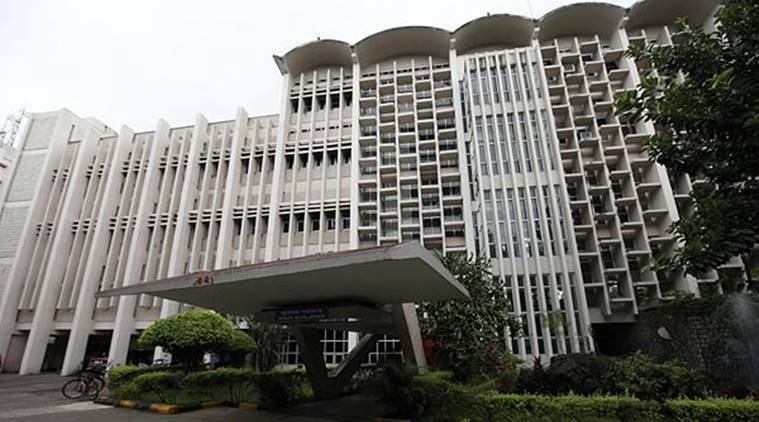 A total of 159 candidates have been allotted seats reserved for women at the Indian Institute of Technology-Bombay (IIT-B), in the first round allocation list released on Wednesday. This will improve women representation at the institute from around 8 per cent to roughly 16.5 per cent this year. In a first, 63 supernumerary seats for women candidates were added to the existing pool at the institute this year, in accordance with the Ministry of Human Resource Development (MHRD), the data availed from the Joint Seat Allocation Authority (JoSAA), 2018 revealed. With the added seats, the representation of women at the institute will be at least 16.5 per cent this year, based on reservation. Since the remaining seats are gender neutral, the percentage of women can also increase, if more female candidates take admission in the gender-neutral category. Out of the total of 963 seats across 18 subjects at the institute, 159 seats have been allotted to women candidates. “There is an existing pool of seats reserved for women at institutes already. The supernumerary seats were added to this pool. Seats have been allocated accordingly,” said a senior official from the JoSAA. Last year, a meagre 9.15 per cent of the seats across all 23 IITs were taken up by women. To increase visibility of women students at IITs, the IIT Council decided to add supernumerary seats at IITs, targeting 14 per cent female enrolment in 2018. A total of 779 supernumerary seats were added across all IITs and earmarked for women candidates. The JoSAA conducts admissions for all IITs, National Institutes of Technology (NITs), Indian Institutes of Information Technology (IIITs) and other Government-funded Technical Institutes (GFTIs). The opening rank for admissions to IIT-B is 1, which means entry to the institute started with the first rank holder of the Joint Entrance Exam. This year, the JoSAA had to lower the eligibility criteria following an MHRD direction, to ensure more students could apply to IITs. A total of 31,988 candidates are eligible for admissions to 11,290 seats across 23 IITs. The JoSAA will conduct seven rounds of allocations to minimise vacancies.